The CAMSIZER can be used for the measurement of the EPS Expandable Polystyrene beads, as well as the measurement of the already expanded and closed cells of Polystyrene. Expanded Polystyrene is a lightweight, rigid, plastic foam insulation or packing material. For the final product properties (e.g. density) it is important to have a profound knowledge of the particle size distribution. The CAMSIZER P4 can deliver reliable information on particle size and shape. The basic material for Expanded Polystyrene are solid beads of Expandable Polystyrene (EPS). These beads are expandable by virtue of small amounts of pentane gas dissolved into them during production. The gas expands under the action of heat, applied as steam, to form perfectly closed cells of Polystyrene. These cells occupy approximately 40 times the volume of the original EPS polystyrene bead. These beads are then molded into appropriate forms suited to their application. 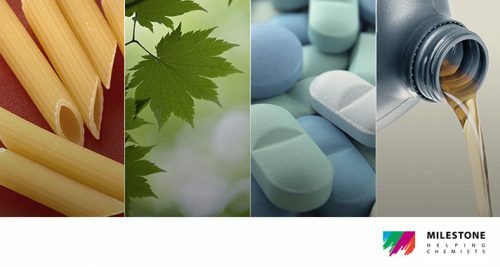 A basic requirement for most applications is that the Polystyrene beads have a defined particle size distribution in order to obtain a product-specific density or to ensure that the end product has the required shape. 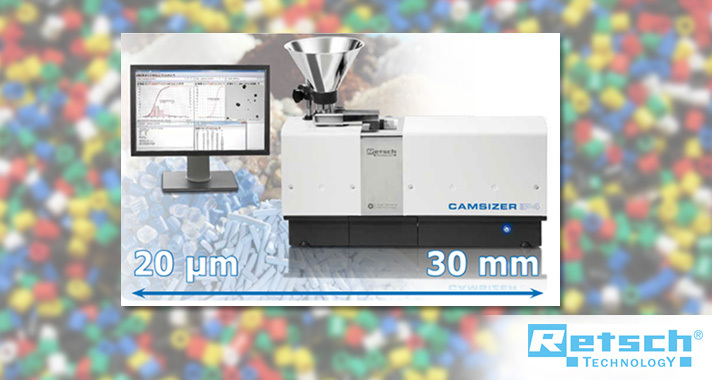 The CAMSIZER can be used for both tasks – the measurement of the EPS Expandable Polystyrene beads, as well as the measurement of the already expanded and closed cells of Polystyrene. The Camsizer is the fast and accurate, delivering high resolution images within 2-3 minutes. With the patented 2 camera system, wide distributions in short measuring times can be achieved. Far superior to traditional methods such as microscopy or sieve analysis.